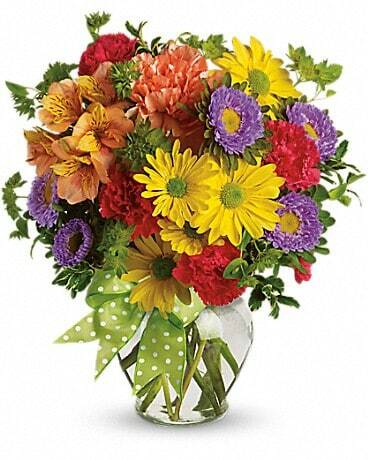 For dazzling, fresh floral arrangements in Webster, you can trust the florists at NASA Flowers. 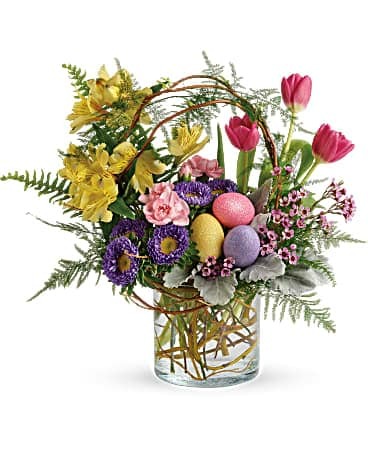 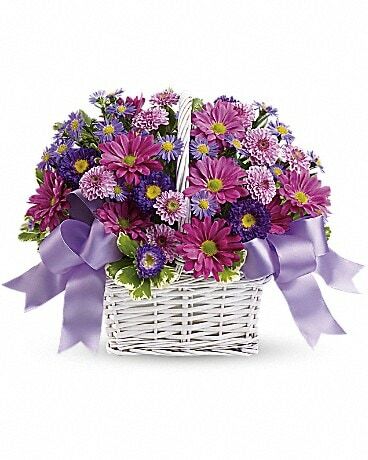 Our Webster flower shop has a wide variety of gift baskets and plants for every occasion. 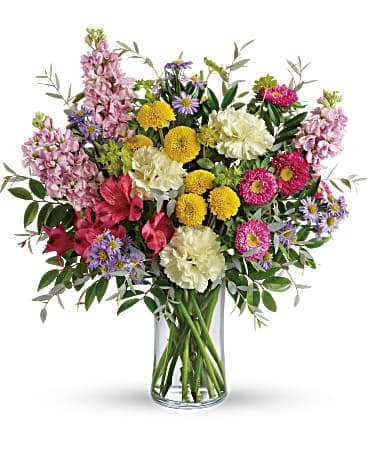 Ordering from NASA Flowers guarantees that your flower arrangements will be hand-delivered with care. 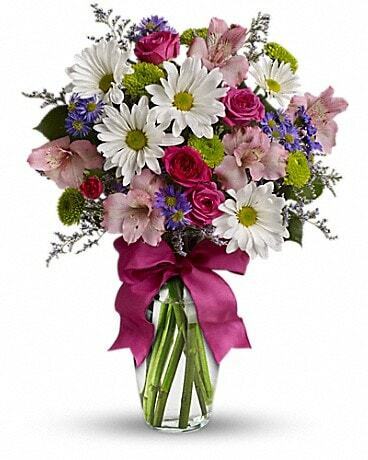 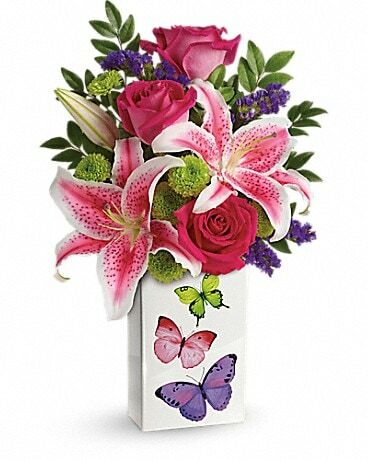 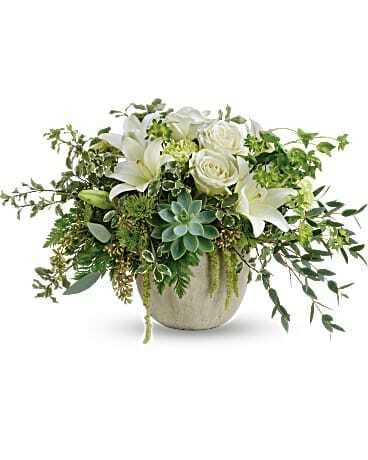 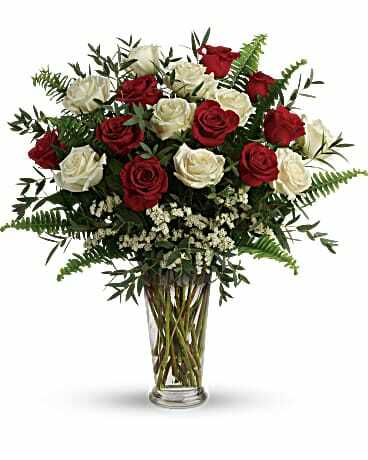 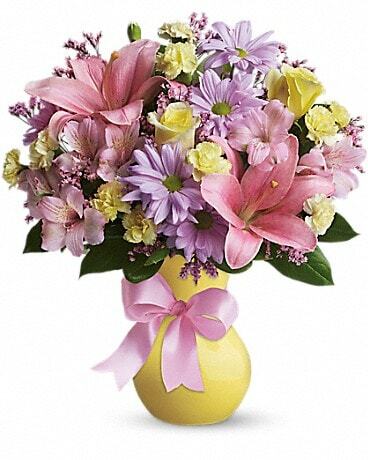 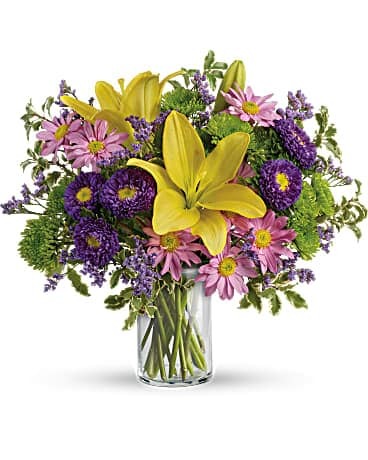 Your special someone deserves the very best, so send a bouquet from one of the top flower stores in Webster, TX.